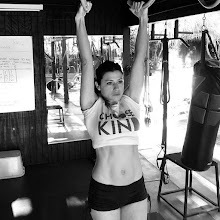 Lauren Brooks Fitness: Stronger and Better after 50 thanks to Kettlebells! Stronger and Better after 50 thanks to Kettlebells! Martha at 53 years old shares her motivating story of what it takes to be strong and feel good in your 50's. I met Martha through the private Be SLAM group we have for all the people using the program. When she volunteered to share with us her success with the program and DVD's, I asked her if she can submit some pictures. I'm blown away by her beauty within and out. What an amazing role model that can inspire us all. Thank you Martha for sharing and in response your last line, you are most welcome! Kettlebells have truly changed my life and I'm excited to share my fitness journey with you. My interest in kettlebells and training with Lauren was a very happy accident. About 2 years ago was looking to try something new in fitness. I was always pretty active but was growing a little bored with traditional weight training. As a cyclist I was looking for a full-body workout that would be less time-consuming than riding. I also wanted to gain strength, get toned and lose a few lbs. In 2011, I asked for and received a kettlebell as a gift for Christmas. 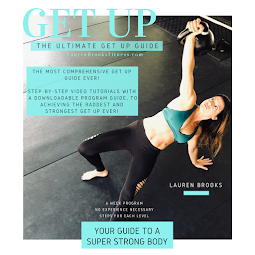 I didn't really know how to work out with it, so I searched online for kettlebell DVDs, and I stumbled on Lauren's website. After reading some very positive reviews I ordered her DVD, "The Ultimate Body Sculpt and Conditioning with Kettlebells." 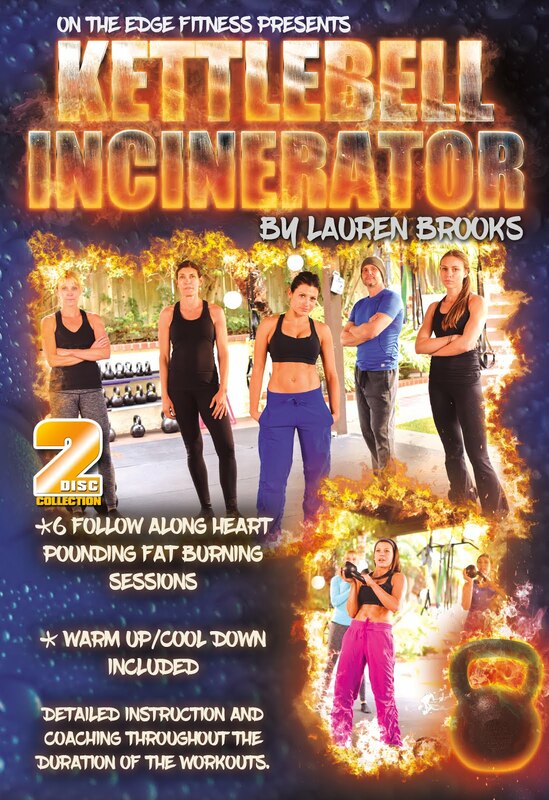 I was very impressed with Lauren and her workouts, in addition to her choice of Robin Duncan as her workout partner. Robin was also beautiful, strong, and looked incredible for a woman of ANY age (she also happened to be in her fifties as I am). So Robin (and of course, Lauren) became my new fitness role models! 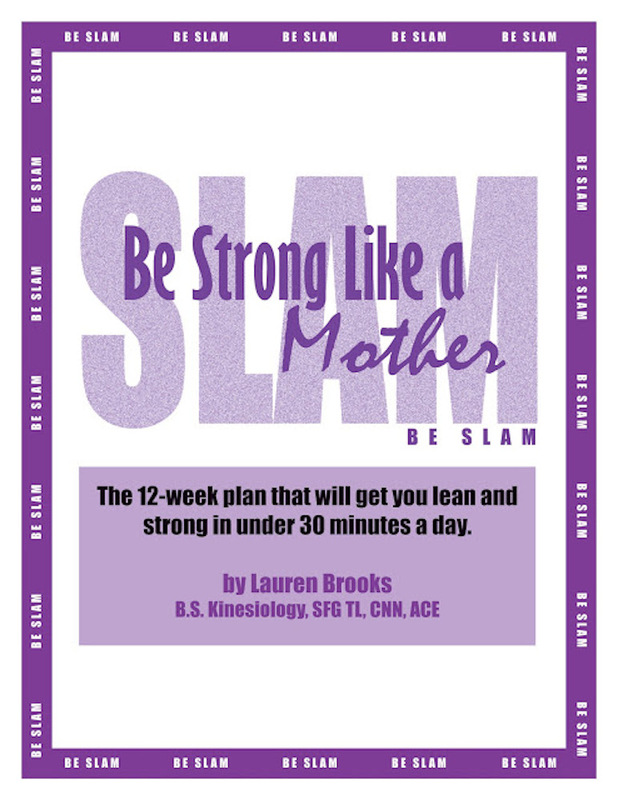 I also ordered Lauren's other DVDs and enjoyed working with them for another year or so, but what really took my training to the next level was joining the 12-week workout program Be SLAM. Prior to that I was never one to follow programs or schedules, but joining Be SLAM showed me I could push past self-made boundaries and get even stronger. Through the encouragement of the other ladies on the Be SLAM facebook page and working at my own pace, I was able to increase my weights and move up gradually. Everyone in the group was so positive and helpful and we really encouraged each other, which was a huge motivating factor. The other women were great teachers too, since they had tons of experience to share. During the program I saw tremendous strength gains and also body composition changes that I didn't think were possible 'for someone my age. I was also inspired to clean up my diet and get honest with myself about what I was actually putting in my mouth! I still enjoy an occasional treat but I try to eat mainly fresh, unprocessed whole foods with a focus on vegetables, lean proteins, and good fats. The combination of consistent good eating and kettlebell training is a real powerhouse combination in getting lean and maintaining it! I am still a work in progress, but I'm interested to see where this kettlebell journey takes me. I also continue to cycle, ski, hike, and do anything outdoors. I really enjoy the quick, hard-hitting, no-nonsense kettlebell workouts, and getting my strength back has been a real confidence-booster. At 53, I like this better and stronger version of myself! Thank you so much Lauren, for designing these great programs that are truly life changing. Keep the great workouts coming!! p.s. To continue her training Martha is now participating in the new online streaming classes which has courses for beginners to advanced levels. 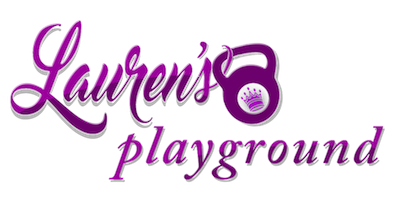 You can learn more about Lauren's Playground here. Wow! I love this story. 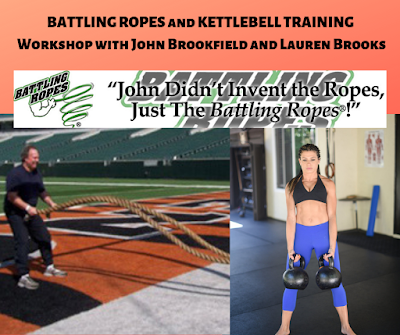 I am 51 and have been using kettle bells since 2008, but not always like I have since discovering Lauren's videos this spring. 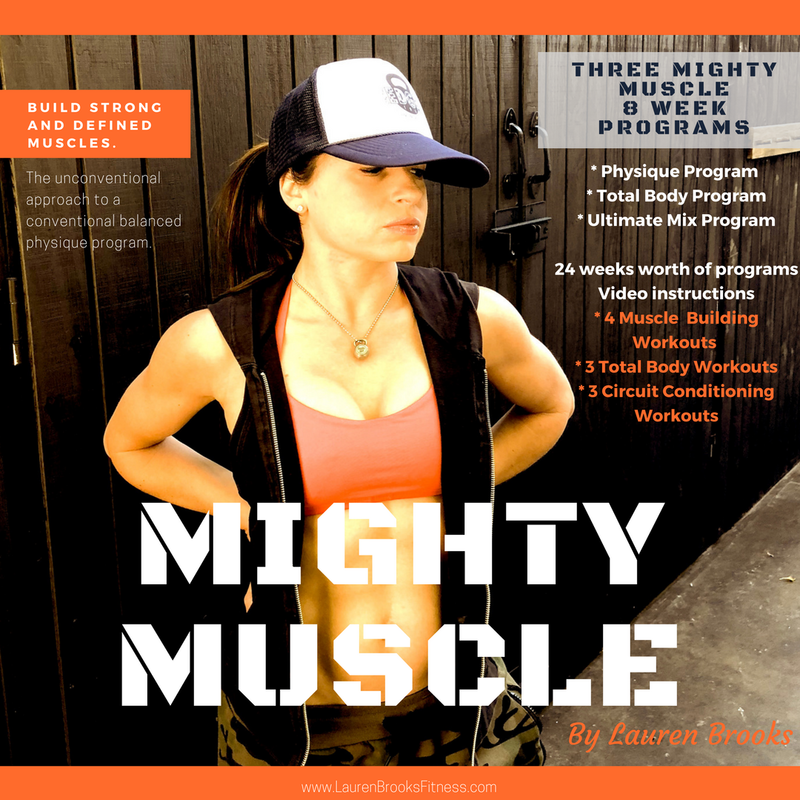 I am reading through her blog and am inspired to get strong and lean. I have thought of the BeSLAM program but I am not one to follow a program either. This may just be my inspiration to do it! I love this story as well. Very inspiring. I have just started using kettle bells in the last month and although I find them tough, I am really enjoying using them. Martha is an amazing role model for all of us who are over 50. As is Robin who must have a birthday close to my own. I am in my 4th week of the BE SLAM workout after consistently exercising with weights since 1979 and cardio (we used to call it aerobic exercise) since 1976. Despite this consistency, I have never looked the part. Healthy heart, weight, blood pressure were all there, but not the great tone in my muscles. Despite decades of running and weight training, at the age of 45 I was diagnosed with osteopenia in my hip which has progressed of late to my spine. When I turn 58 in December there will be yet another DEXA scan to monitor my bone density. Perhaps by then the steady kettle bell workouts since January will provide Lauren with yet another success story. Regardless, doing the workouts make me feel SLAM and my KB poundage has increased much more significantly than when I was attending a KB class and feeling wasted sometimes. This has not been the case with SLAM and that is what Lauren advises in the instructions. I strongly encourage all the 20-60+ woman who feel they can handle the personally adjustable workouts to get SLAM with the rest of us. I actually enjoy it as much as the DVDs. Looks like getting signed up for Facebook can no longer be put off, as getting/providing motivation from others would be well worth it. Great story Martha! Very motivating. I'd like to ask; do you have the impression that kettlebells will help get rid of the dreaded (at least for me!) menopausal belly buldge that has suddenly desended op me this last year? 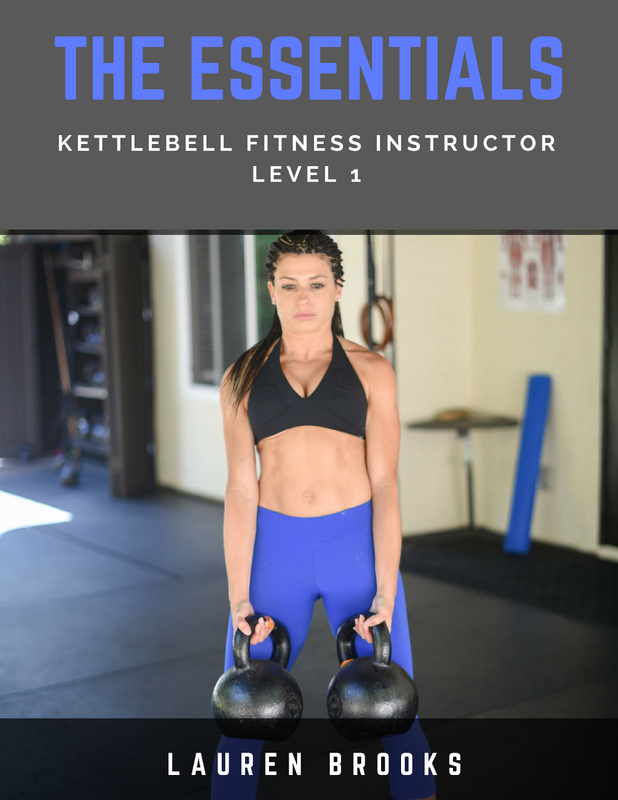 I have heard so much about kettle bells and how good they are. I just wish I did not suffer from frozen shoulder then I would use them. This is truly inspiring! I've never realized what a huge difference a kettlebell workout can make. Can't wait to give the program a go! Wonderful and inspiring post. I've only incorporated kettleballs recently so hope to see some gains soon. They do provide for a fun workout. Wonderful story. I have never used kettlebells, but it looks like they really work. Thanks for the motivating post!